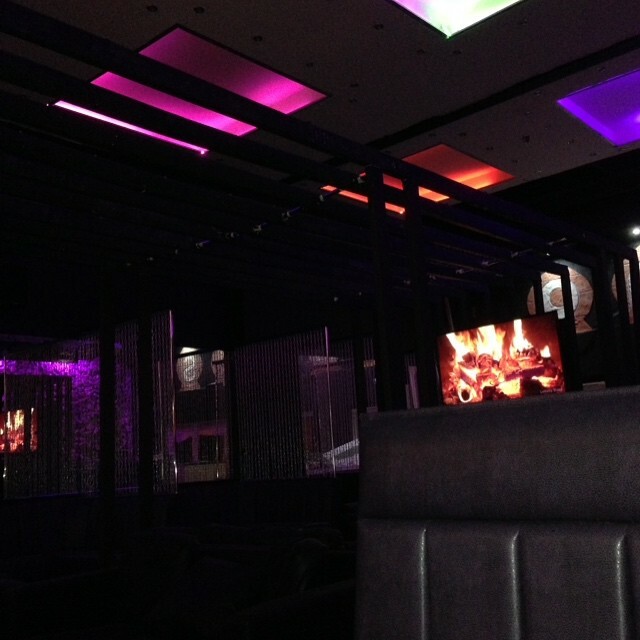 Oasis Shisha Lounge Glasgow, is the number one most luxury & exclusive shisha lounge in Glasgow, Scotland. 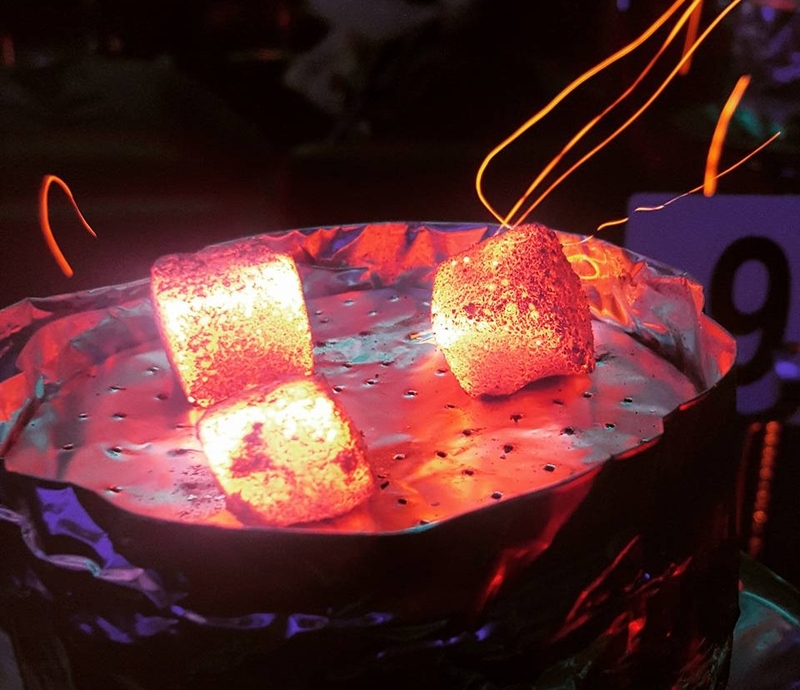 Founded in 2015, Oasis Lounge has rapidly become a favourite for Shisha smokers across Glasgow, Edinburgh and Scotland as a whole, alongside garnering international acclaim. At Oasis Lounge we’re all about passion, consistency, and a totally unique social experience. An alternative entertainment environment which is different than the regular. 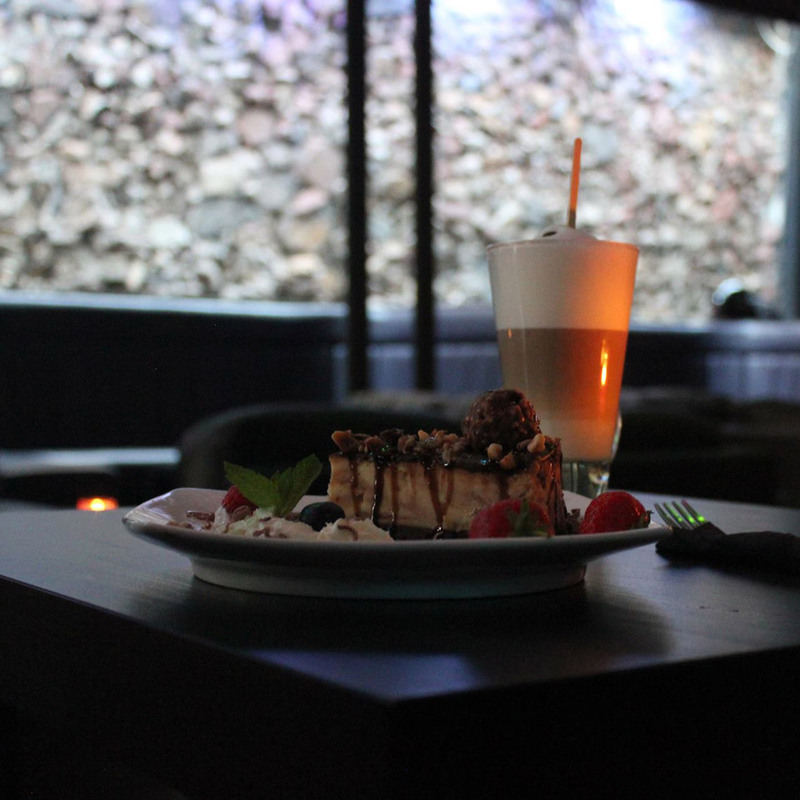 The ambiance, the decor, the lighting, and the music, set the backdrop for a fantastic atmosphere to relax, indulge, unwind and smoke the finest shisha there is. Appreciate authentic hookah while you unwind and smoke with your friends as you smoke your anxieties away with the finest shisha. 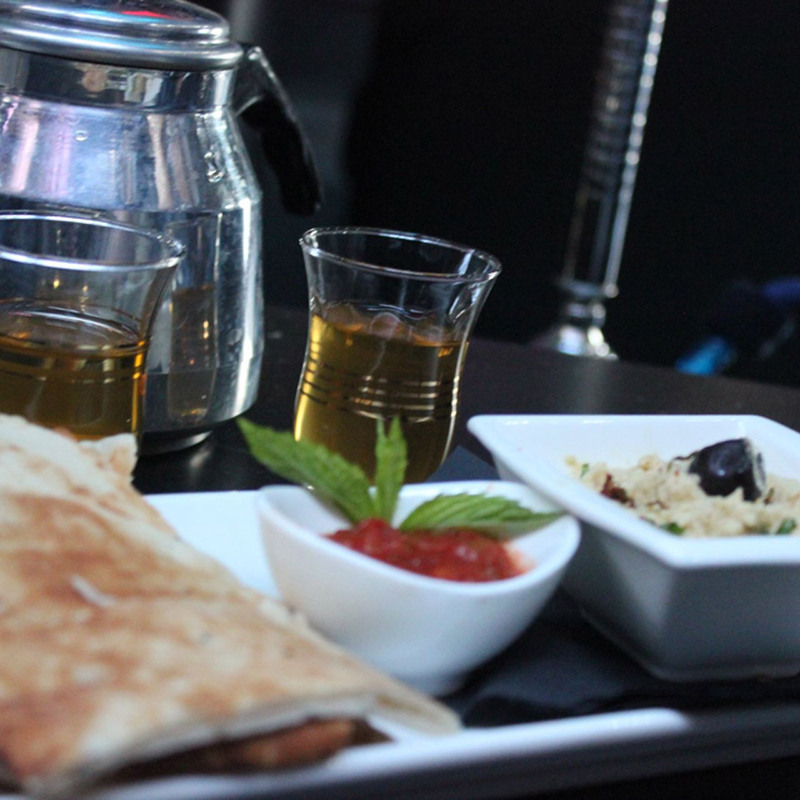 We offer a considerable offering of shisha flavors to choose from. You can blend and match flavors or stick to one. 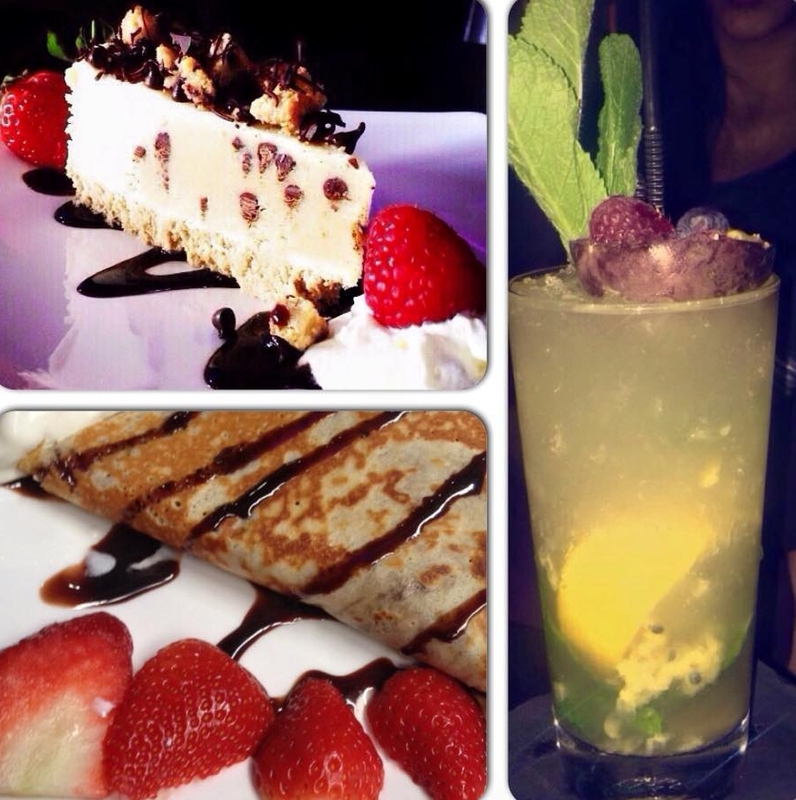 Have our servers make a shisha mix that will send you to new heights. 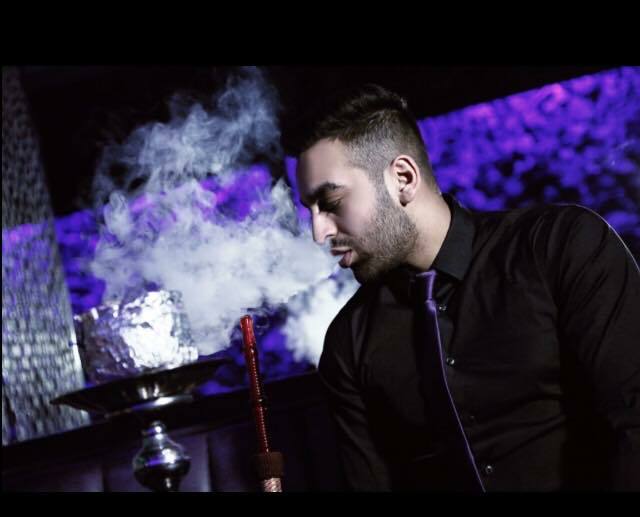 When you are ready for the ultimate shisha lounge in Glasgow, Scotland come visit us – we are only minutes away from the city centre. 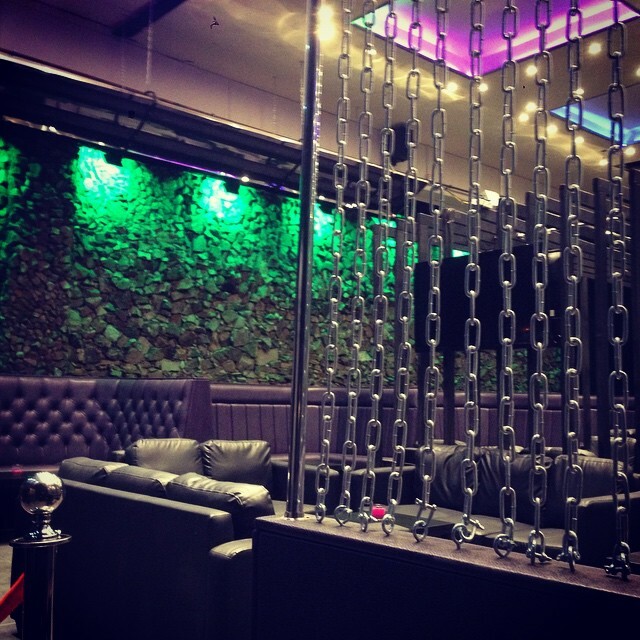 Oasis Shisha Lounge Glasgow is not to be missed! We also have a mouthwatering range of renown desserts including crepes, milkshakes, waffles and cakes – all made freshly on premises! Give your guests a bit of gluttony without the guilt, or satisfy your own sweet tooth! 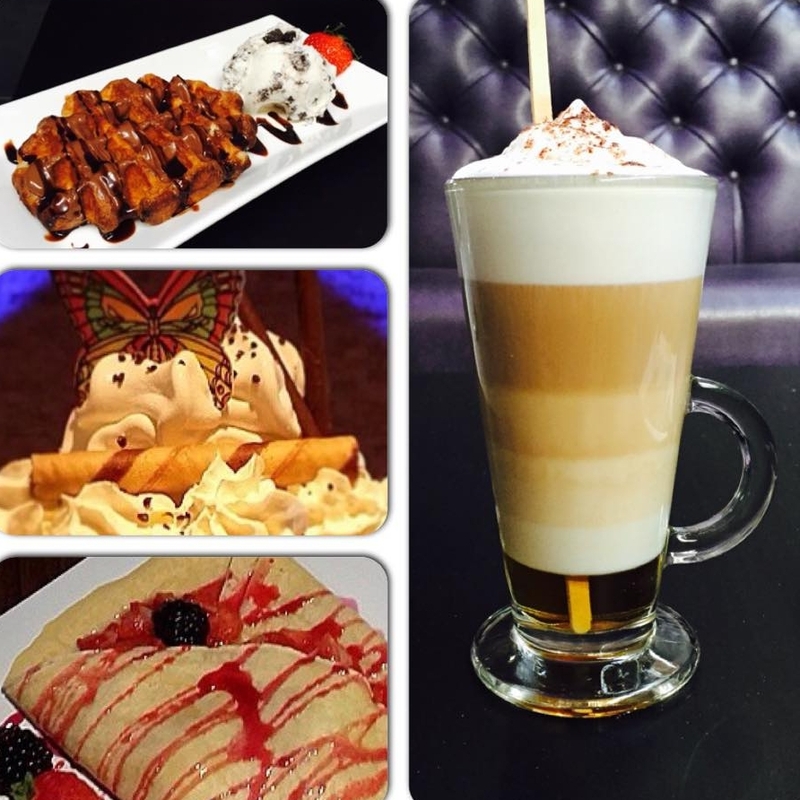 At Oasis Shisha Lounge Glasgow, we specialize in bite-size tantalizing desserts that will keep you and your guests coming back for more, one bite at a time!